We carry a full line of home health care and durable medical equipment including canes, crutches, walkers, wheelchairs, comodes and bath benches. View List of Medical Supplies. 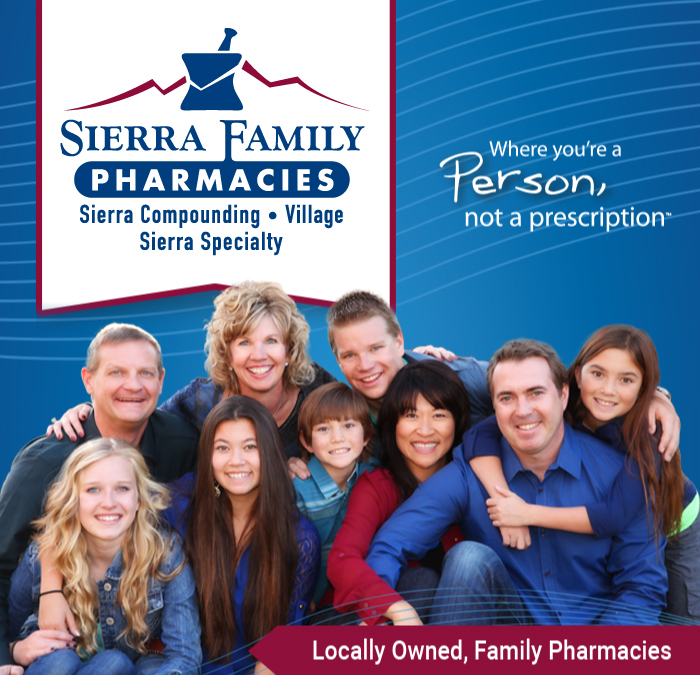 Our Sierra Compounding Pharmacy carries a full line of compression stockings. We carry a large variety of natural and dietary supplements, including homeopathic formulations. Our pharmacists receive specialized training in the area of supplementation and are available to make nutritional support recommendations to meet your specific needs. We carry a full line of home health care and durable medical equipment including canes, crutches, walkers, wheelchairs, lift chairs, scooters, comodes, blood pressure monitoring kits, bath benches, and incontinence products. Our Don’s Pharmacy Staff includes fitters for orthopedic braces and compression stockings. We carry a full line of orthopedic products including knee and ankle braces, carpal tunnel splints, back supports, and tennis elbow braces. Visit Don’s Pharmacy to find a complete line of ostomy supplies. At Don’s Pharmacy you’ll find a full line of surgical and wound care supplies including gauze, ointments, and specialty dressings.